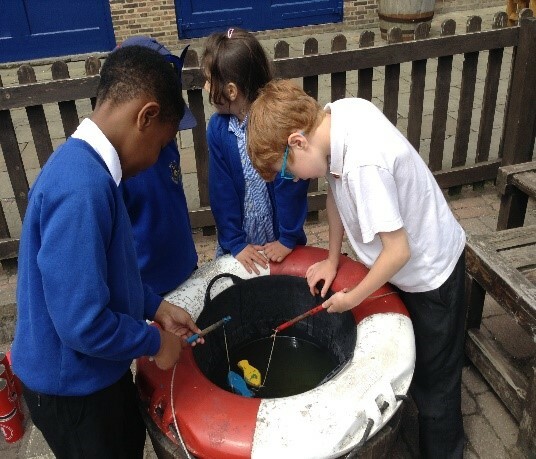 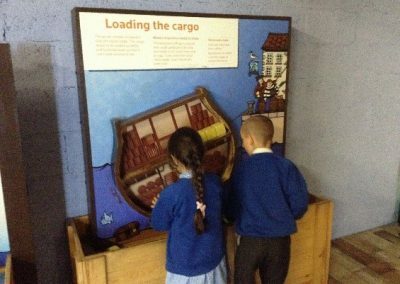 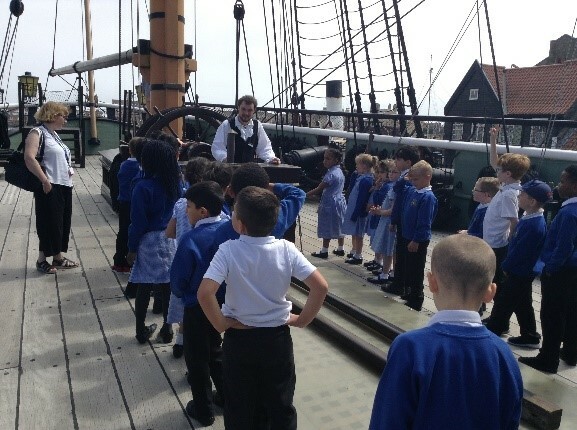 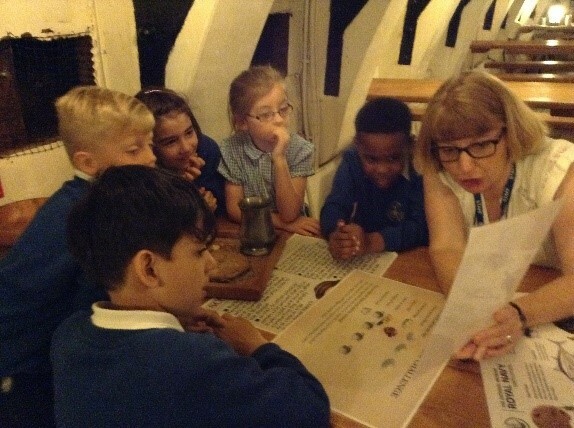 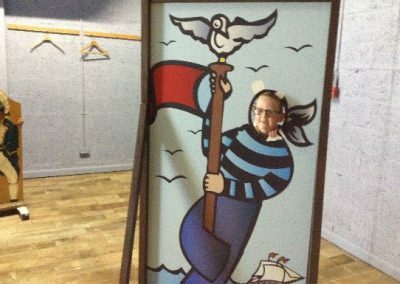 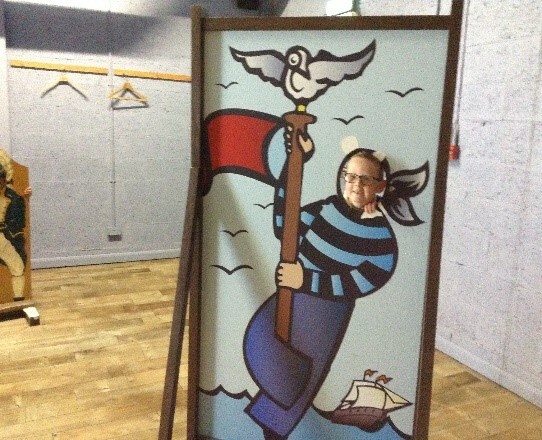 Today (Tuesday 26th June), Year 2 enjoyed a wonderful visit to see the HMS Trincomalee as part of our Land Ahoy topic! 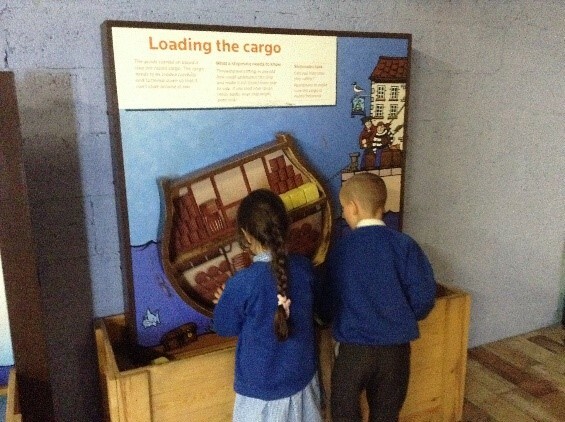 We were fortunate enough to explore inside it and have a guided tour. 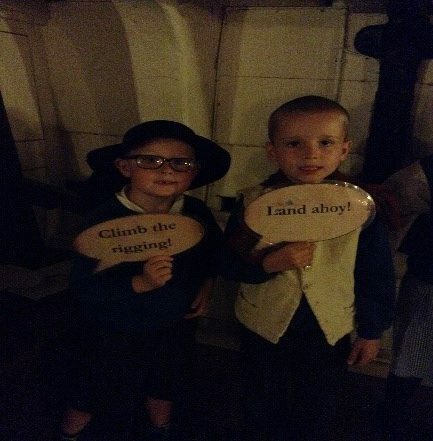 The children even got to turn the big wheel and ring the bell! 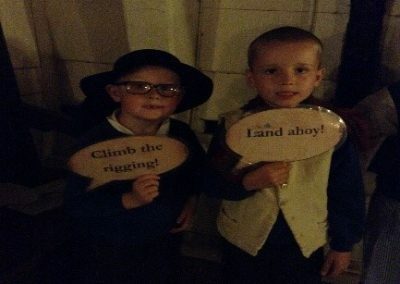 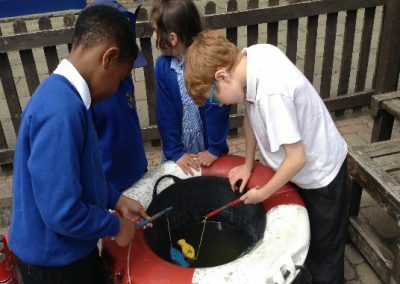 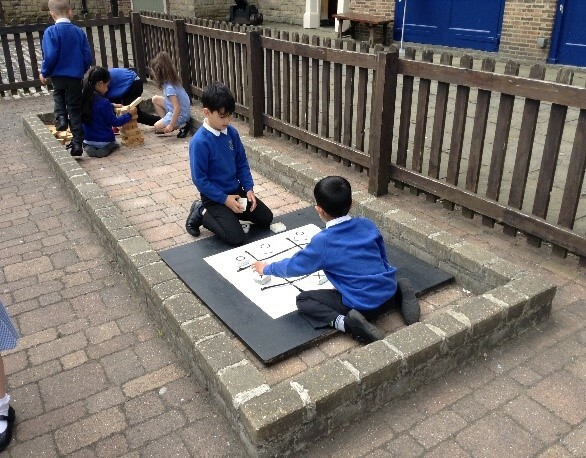 Year 2 also took part in a pirate-themed workshop, where they learned how to tie knots, solved some tricky pirate maths, dressed up as pirates, and cracked the codes for some pirate messages. 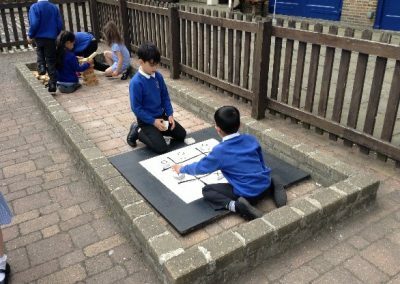 As part of the day, the children also had chance to play on a pirate boat in the play area, and enjoyed having their lunches outside in the sun. A wonderful day!